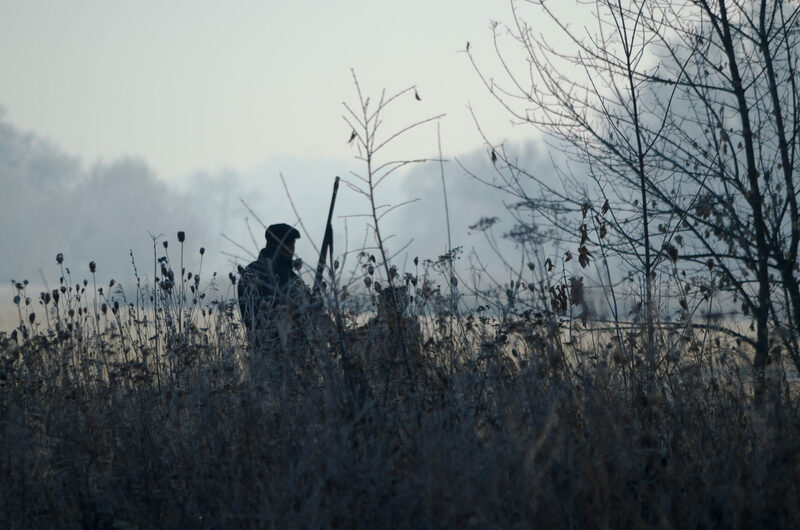 Combwell Priory will be offering a number of shooting opportunities in the near future including clay pigeon shooting and simulated game shooting events. Please contact us for more information and dates. Are you a horse owner or local equestrian business? 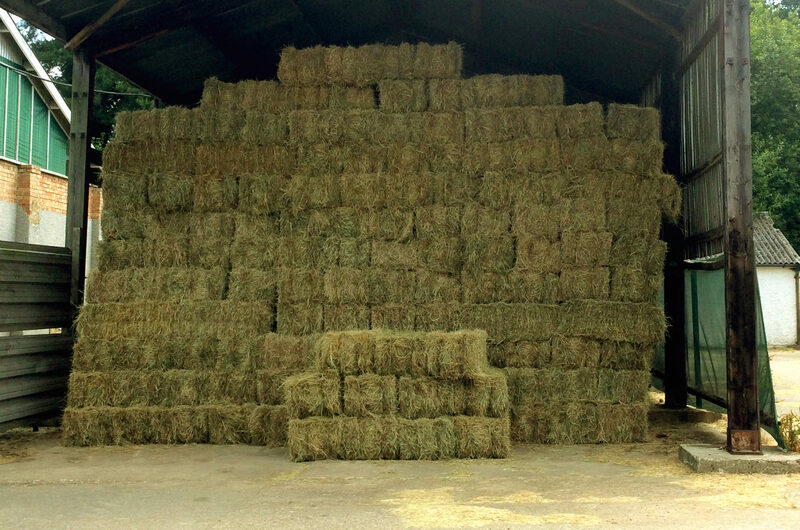 We are offering top quality hay for sale delivered within a 20 mile radius. Contact us via the form below for more information.